CloeCouture posted a fascinating video with great ideas for halloween costumes. If you’re stuck for a scary fashion idea you may want to check out this great, entertaining video. You can see the original video by clicking here. Discover the other great haunted hotels by visiting the original article at Cosmopolitan.com by clicking here. Have you tried these great #paranormal books from G. Michael Vasey? 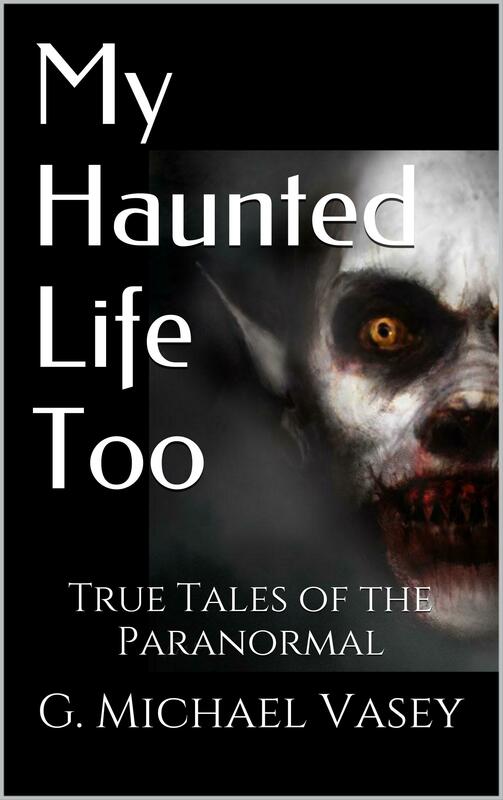 If you’re looking for true tales of the paranormal to keep you chilled throughout this summer season… just click here.